Nearly all the coaches are men. Currently, two out of the nine head coaches are women. The league has never had more than three female head coaches at a time. Only one of those women is an American (Sky Blue FC coach Denise Reddy). Six of the coaches are English, including all three of the recent hires during the 2018-2019 offseason. There’s nothing wrong with English coaches, and there’s nothing wrong with coaches who are men. At the end of the day, you just want to hire the coach that’s going to do the best job, right? 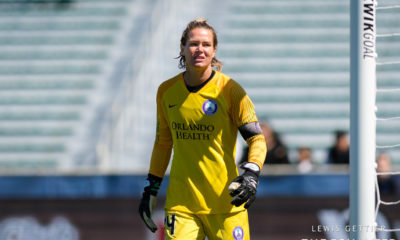 “If you know your stuff and you have the knowledge, then that’s all I look for in a coach,” Orlando Pride defender Ali Krieger said on The Equalizer Podcast. But what if those coaches aren’t the best people for the job? What if they aren’t the most qualified, the most experienced, the best fit? What if there are women out there with résumés just as impressive, who are being overlooked? 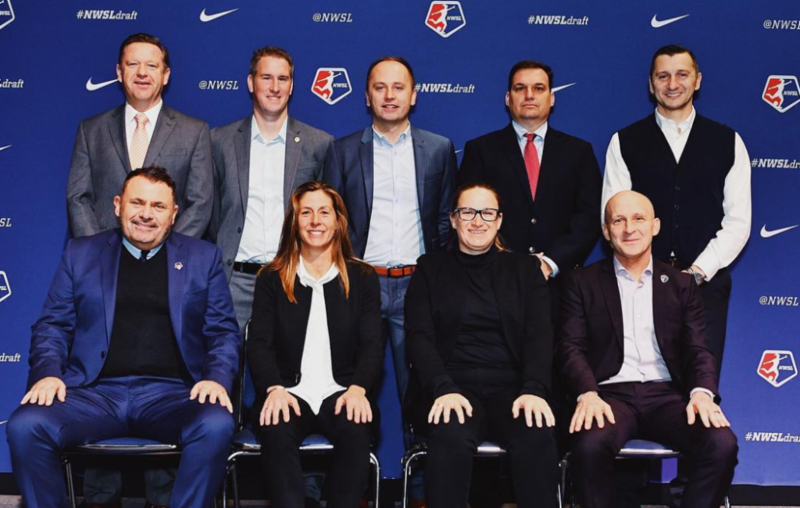 It’s impossible to believe, in a country of this size with a storied history of dominance in women’s soccer and an extensive college system that has roots dating back nearly 40 years, to Title XI, that qualified women coaches aren’t out there. So where are they, and why aren’t they coaching in the NWSL?